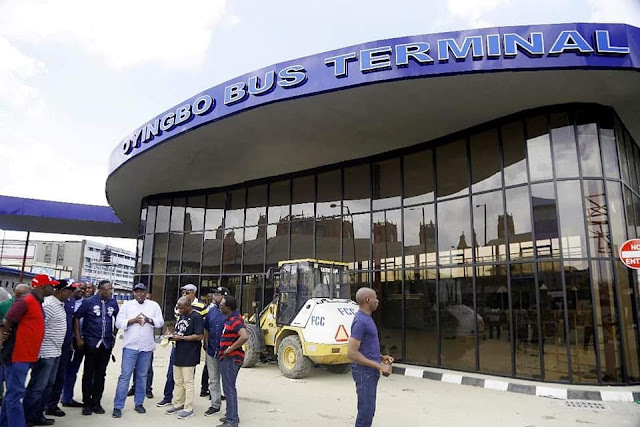 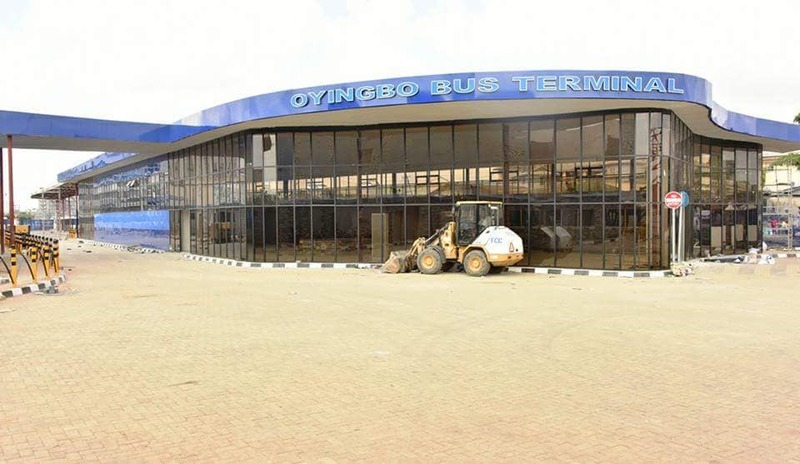 The Lagos state gov., Mr Akinwunmi Ambode today inspects the ongoing construction of Oyingbo Bus Terminal. The Bus Terminus is among the mega bus stops the state government is embarking on to ease traffic across the state. 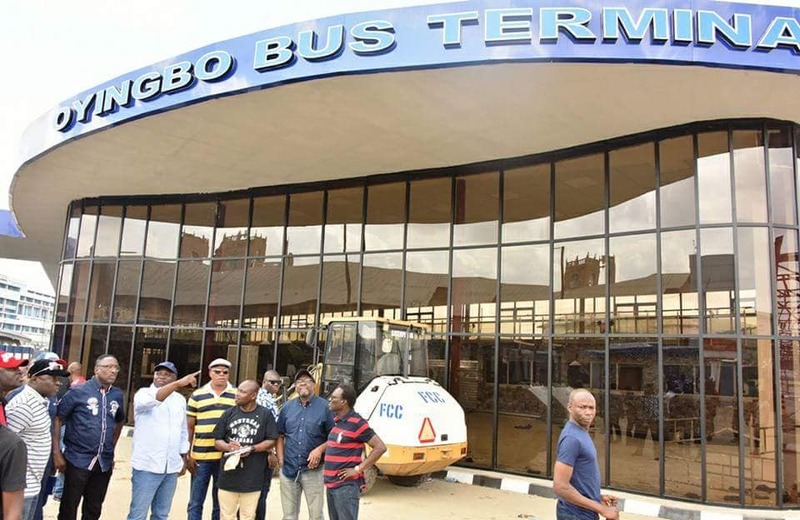 The governor and his team went through the site to see and inspect level of work and how well they are faring.